We believe that our purpose in life is to help people feel better by introducing the best alternative treatment products. We live and breathe the holistic life. We use these products at home daily and know that you will benefit from their use. 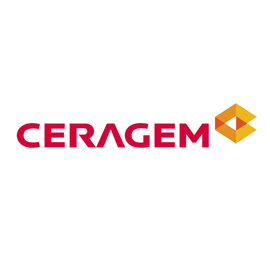 We are an authorized Ceragem distributor. 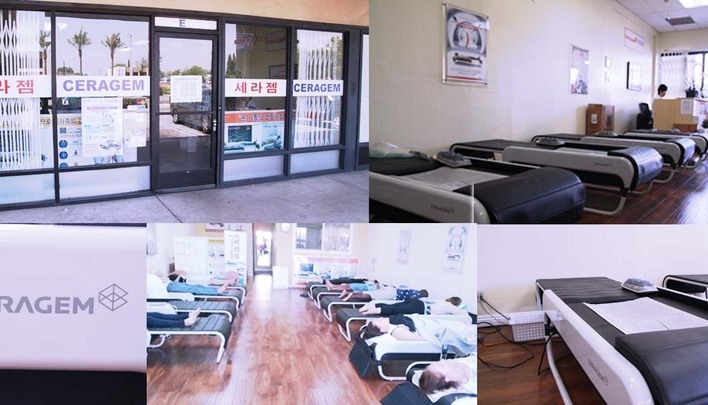 Our friends and customers have reported that Ceragem has effectively helped them deal with back pain, neck pain, sciatica, chronic headaches, and sleeping problems. 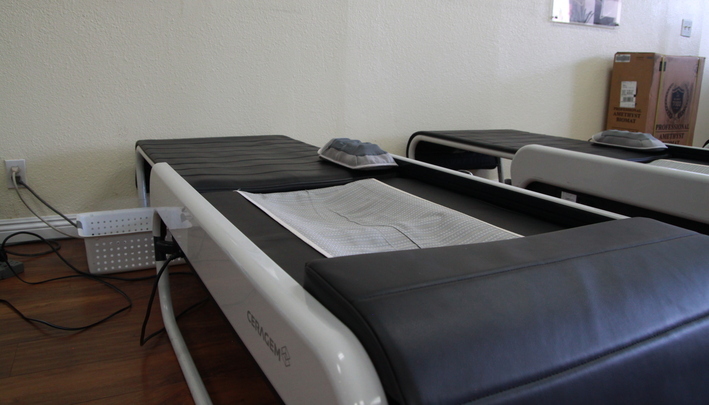 There are many popular alternative treatments using FIR (far infrared rays) in the holistic world. Ceragem is one unique invention in that its mechanics will stop at an acupressure point in your spine and "shoot" FIR into them. Many people suffer and experience pain. 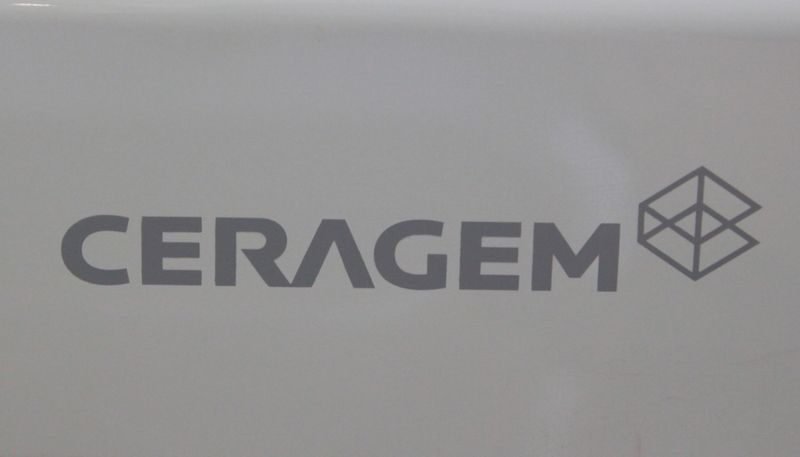 Ceragem provides temporary relief of minor muscle pain; minor joint pain & stiffness; joint pain associated with arthritis; minor sprains; minor strains; minor muscular back pain; relaxation of muscles; and temporary increase of local (blood) circulation. 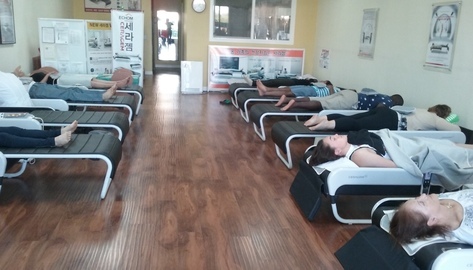 The joined power of FIR and the healing power of jade therapy is applied on the deepest cellular level inside your body. - Our vision demands that we make an absolute commitment to excellence in our service! - Customer satisfaction is our most important business objective! - We value and love our customers. You are loved and respected. We promise. 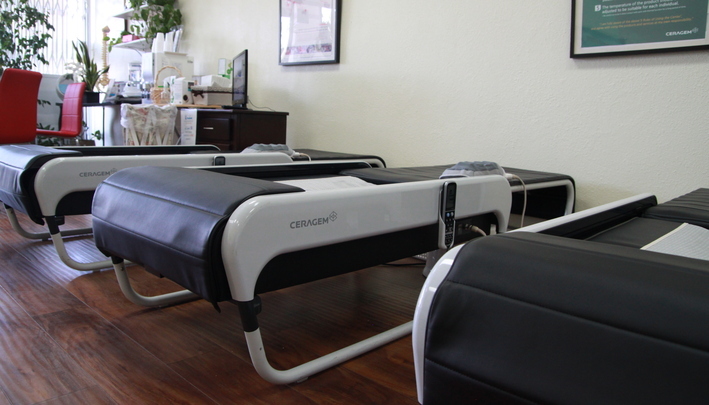 Enjoy 54 minutes of heated massage in Buena Park, California. We are located 3 minutes south of the 91 interchange on Beach Blvd and about 6 minutes north of the 5 interchange on Beach Blvd. Welcome to our 2nd Location in Irvine! Welcome to our 2nd location, located off of MacArthur Blvd and Sky Park East in Irvine, off the 405/55! No appointments are needed! We love walk-ins! 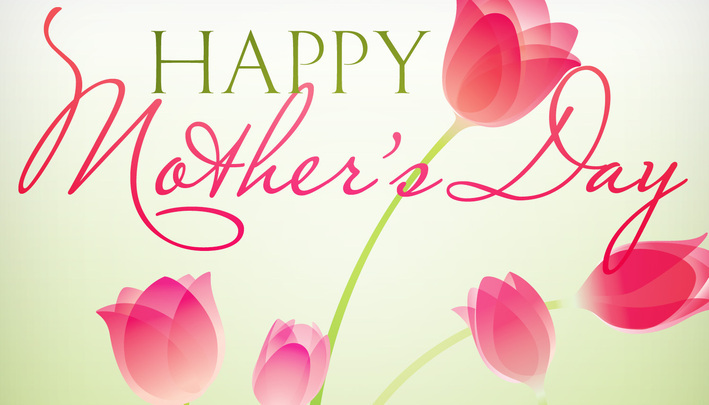 Come in from the Buena Park location with your massage cards and we'll redeem them! Same specials apply: bring a (new) friend after visiting our center first and both your friend and you get a free service! Leave us a review on Yelp or Facebook and let us know so that we can look you up! Congratulations to Isabel P. and Jwentina M. for winning each, a 10 service pack! Come by the store to pick it up! Enjoy our special summer hours!